This week the ICAO team has been busy handing over the system training for the handling of the Eurocat-X. This was one of the first tasks we started on after arriving in March 2011. 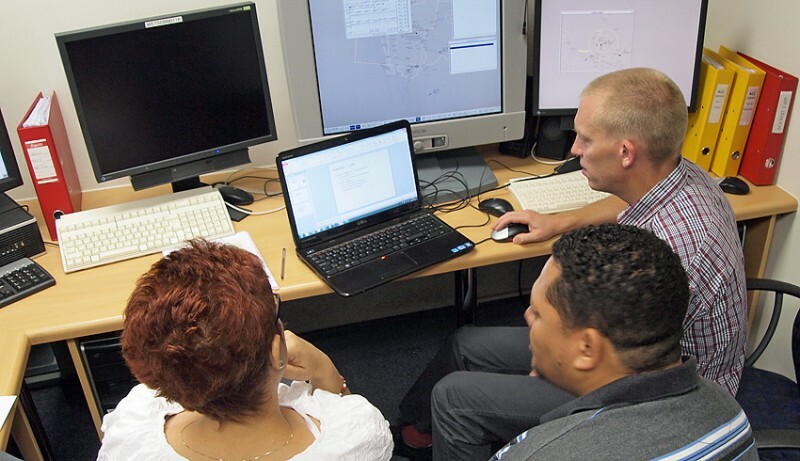 We had access to an older version of such a training but had to adjust it for the Namibian version of Eurocat-X. We also had to produce a series of simulator exercises for the simulator worksheets that are used throughout the training. We called the training NEXT-1, for “Namibia Eurocat-X Training, part 1” (where part 2 is the operational training). The training material produced by the ICAO team is now handed over to the local organization. 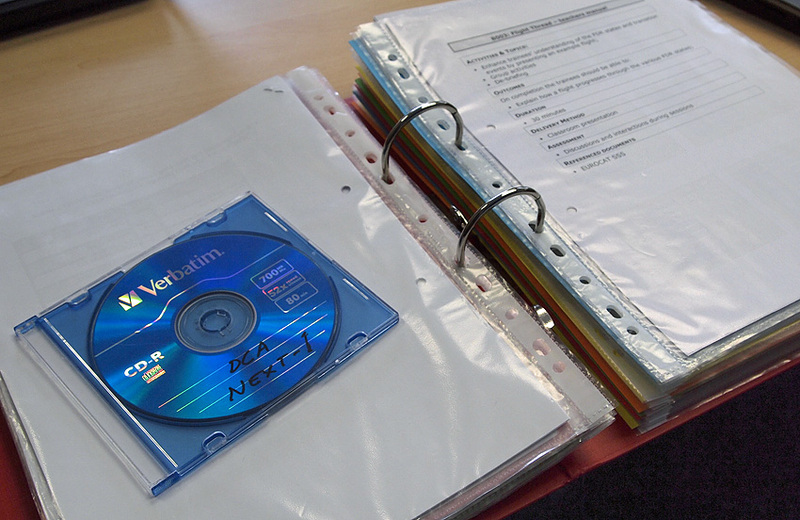 This is done on a CD but also in a thick binder with the complete material consisting of teachers manuals, PowerPoint presentations, review questions, simulator worksheets and finally the validation test and the resulting diploma. 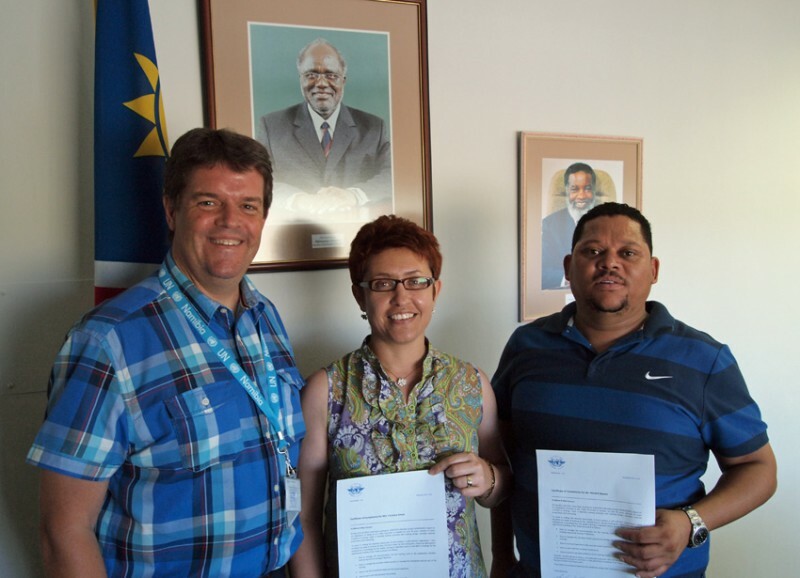 The first two Namibian NEXT-1 instructors are Mr. Hendrik Bahrens and Mrs. Christine Eiman. During this week we have been running through all the lessons, showing how to find and use the material etc. Above you see Johan doing the instruction with keen listeners. Today we have two Namibian instructors for the NEXT-1 training. Well done!